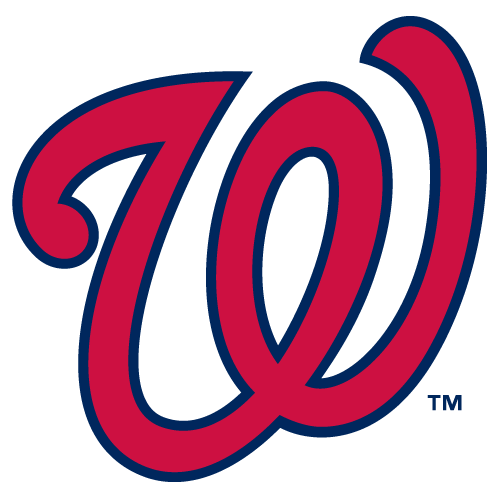 The Washington Nationals lost to the San Francisco Giants on Tuesday night in regular season action. The Nats’ record currently stands at 8-7. The Giants record moves to 8-10. Stephen Strasburg pitched a very strong six innings for Washington. Strasburg allowed 6 hits and 8 strikeouts while pitching. 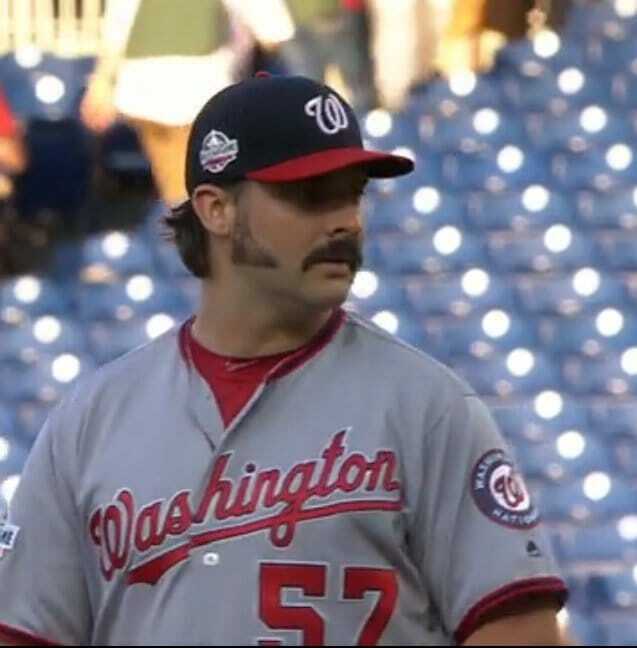 Trevor Rosenthal a relief pitcher for Washington allowed 1 hit and 2 strikeouts. Offensively, the long ball ruled for Washington. Belting out a home run by pitch hitter Matt Adams at the bottom of the seventh. In the bottom of the second inning, Stephen Strasburg doubled to right center and Difo scored. 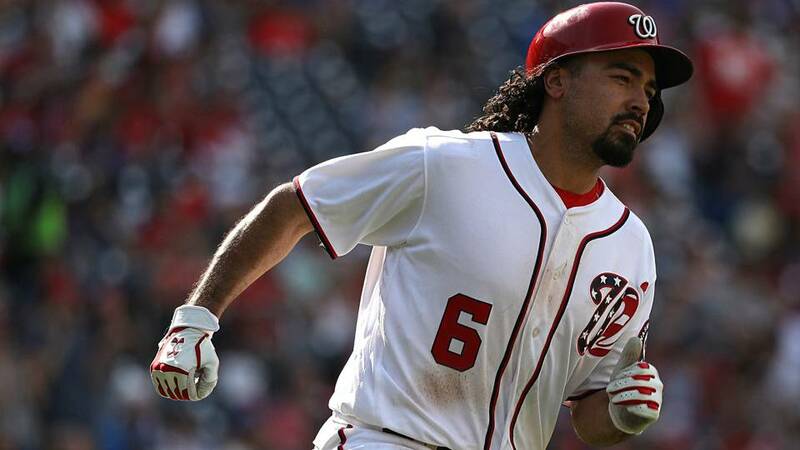 At the bottom of the seventh inning, third baseman Anthony Rendon singled to the left and right fielder Adam Eaton scored. 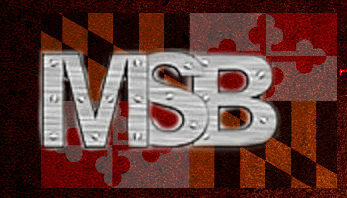 The Washington Nationals play the San Francisco Giants tonight at 7:05pm ET for game 2 of the series at Nationals Park. Pitching for the Nationals will be Jeremy Hellickson.